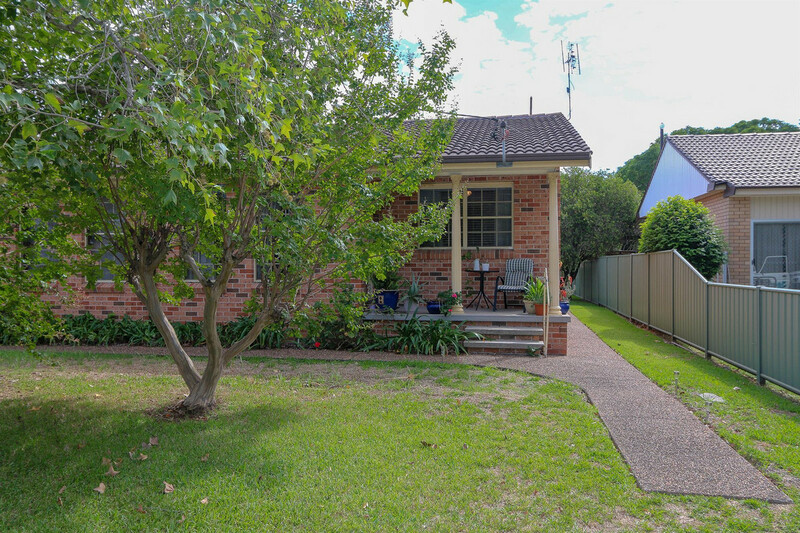 Tucked away in the Hospital area of Singleton is this neat, low maintenance 2 bedroom unit. 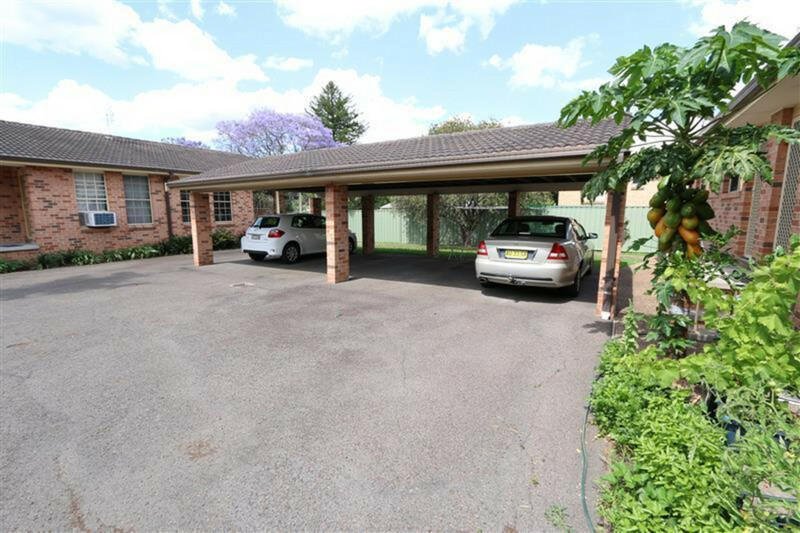 This unit is situated at the front right hand side of the 4 unit complex in a small cul-de-sac with a leafy outlook and southern aspect. 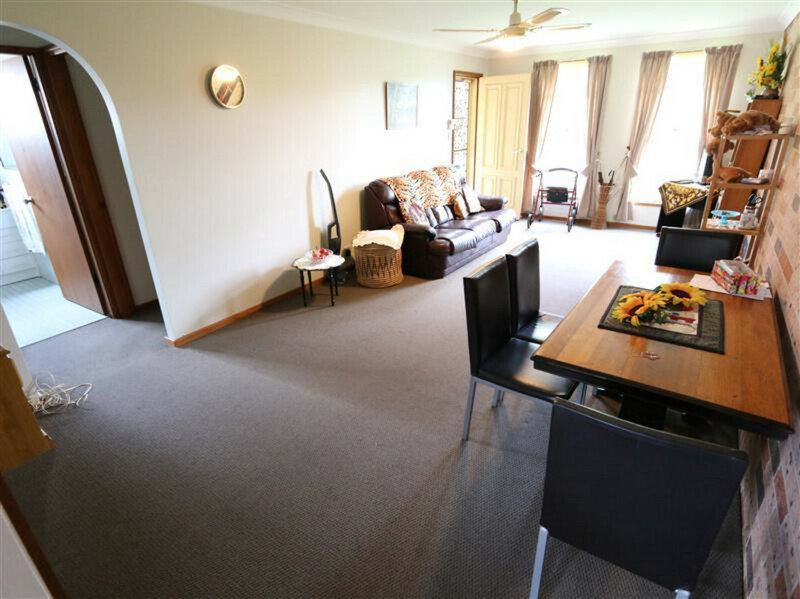 Enter through the front entry off the verandah into an open living area with split system air-conditioner. 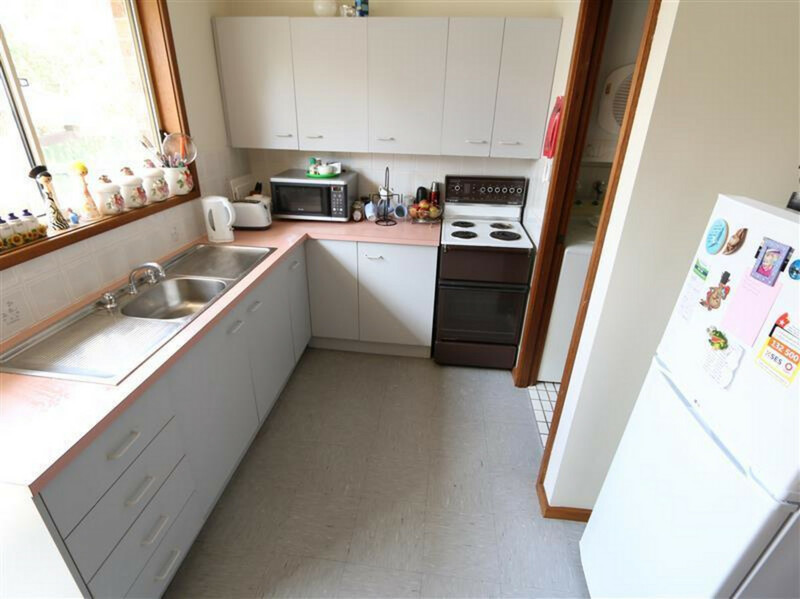 There is a separate kitchen and internal laundry. 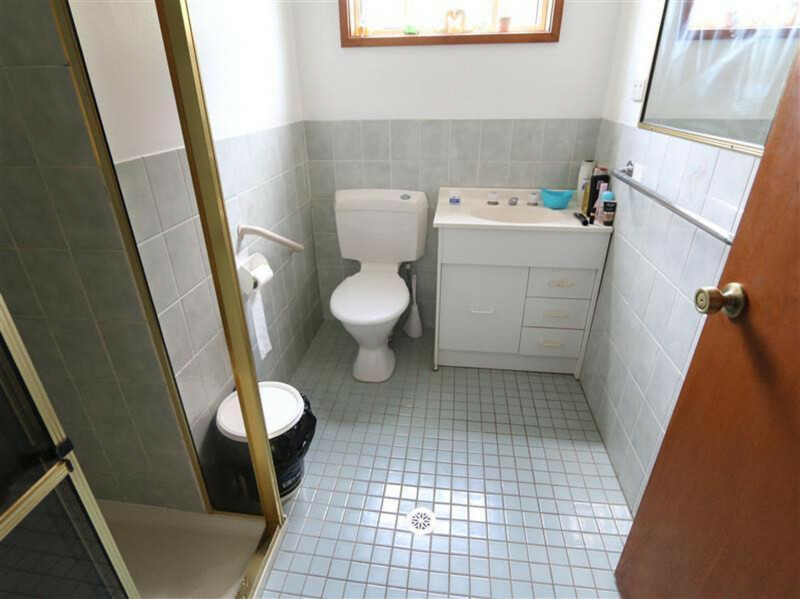 Away from the living area is the bathroom and 2 bedrooms, both with 2 door built-in robes. 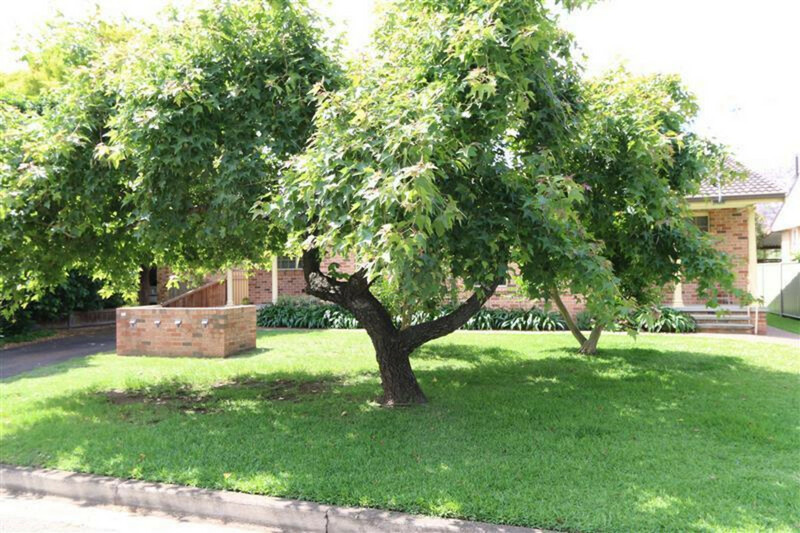 Private carport and clothes line are situated to the rear of the property. 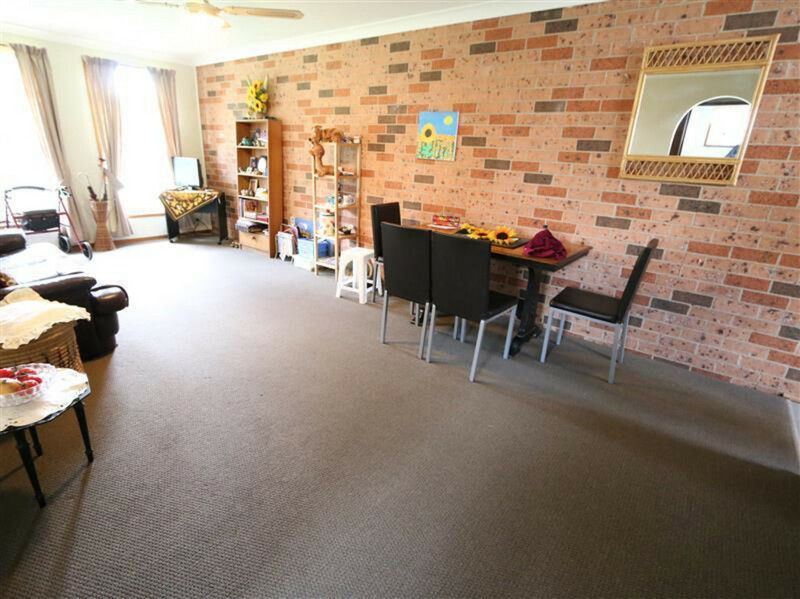 All on a level block with easy access in a quiet setting! !